R. William Barner III is a former Prosecutor who now sits on the Board of Directors for the Broward Association of Criminal Defense Lawyers. 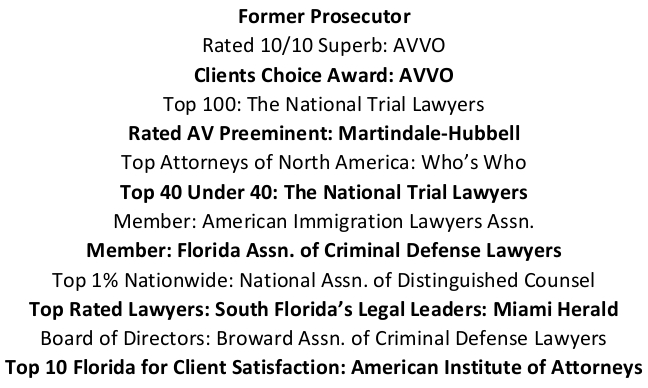 He is recognized as “Top 1% Nationwide” by the National Association of Distinguished Counsel, “Ten Best” by the American Institute of Criminal Law Attorneys, and “Superb” in both Criminal and Immigration Law by AVVO. Barner has successfully represented individuals in Federal Criminal, State Criminal, and Immigration courtrooms throughout Florida and the U.S. Barner has also counseled foreign nationals from over 30 different countries on both criminal and immigration issues. Moreover, he has advised State congressmen and countless criminal defense attorneys on immigration legal issues and has been published in his field. Barner also teaches Immigration Law at Broward College as an adjunct professor. 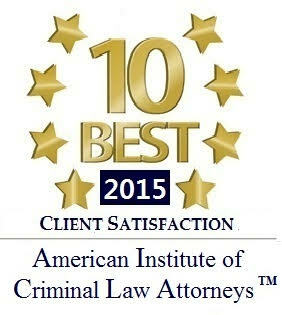 A recipient of four “Client’s Choice Awards,” Barner handles every case with individual care and treats every client with dignity. He has appeared in Sun-Sentinel, American Immigration Lawyers Association’s VOICE Magazine, The Ring Magazine, 1320AM’s The Law you Need to Know, and 1580 AM’s Ambiance Radio. Barner has also lectured at numerous local high schools, universities, and traffic / DUI schools including NOVA Southeastern, Florida International University’s Forensic Science Panel, Keiser University, Everest, Broward’s Police Athletic League, Comedy Fix Traffic School, and Boca Bay DUI School. Always in the know as to breaking changes in immigration law, Barner was a party to a White House briefing with senior officials from the Obama Administration in advance of the President’s 2014 announcement regarding immigration executive actions. Before going into private practice, Mr. Barner was appointed by Mike Satz as Assistant State Attorney. He was both a trial attorney and a case filer [the attorney filing official charges in a criminal case], working in both the Misdemeanor Trial Unit (handling criminal and traffic offenses) and the Felony Trial Unit. Attorney Barner has tried cases before Broward jurors ranging from traffic offenses to such felonies as kidnapping, drug dealing, and attempted murder. 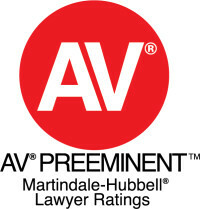 Additionally, Attorney Barner was recognized as a Convictor of Habitual Offenders by the Broward State Attorney’s Office. 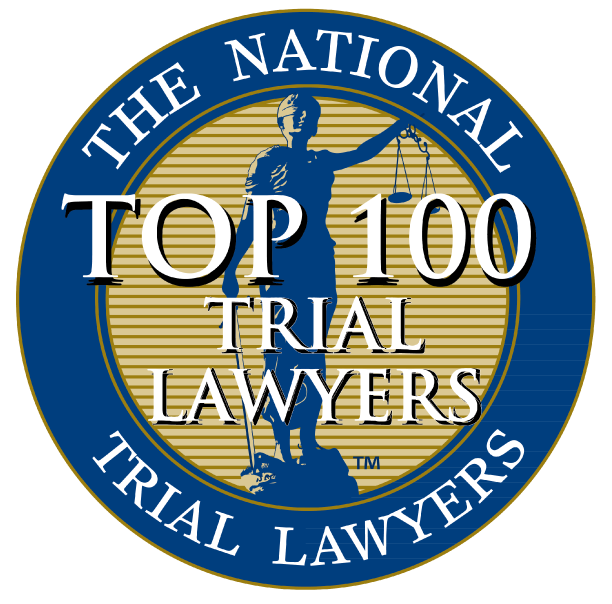 Prior to working as a Prosecutor in Broward County, Mr. Barner went to law school at the University of Akron [Ranked Top 10 by U.S. News and World Report for Trial Advocacy] where he received top marks in Trial Advocacy, a Board of Trustees Scholarship, acted as a Student Mentor, and was voted President of Phi Delta Phi, an International Legal Fraternity with a focus on charitable work. 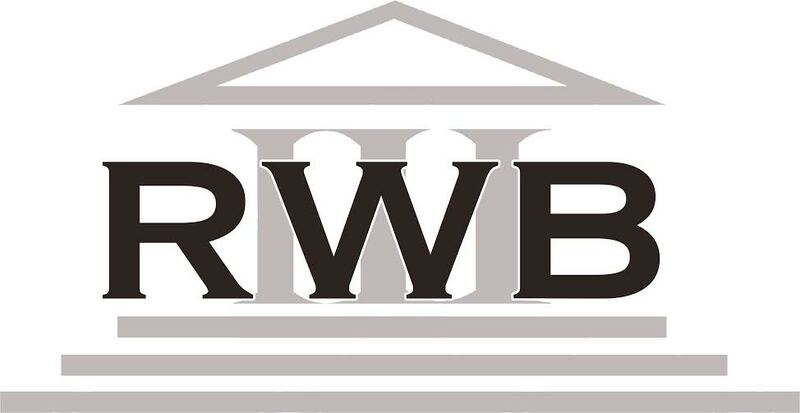 Further, Attorney Barner became certified in legal research by both Lexis Nexis and Westlaw. While attending University of Akron, Attorney Barner completed a two-year internship with the Canton City Prosecutor. In Canton, he tried numerous jury and judge trials and worked closely with victims of violent crimes. Further, Mr. Barner was an extern for the Portage County Prosecutor’s Appellate Division, including intensive appellate research and writing.